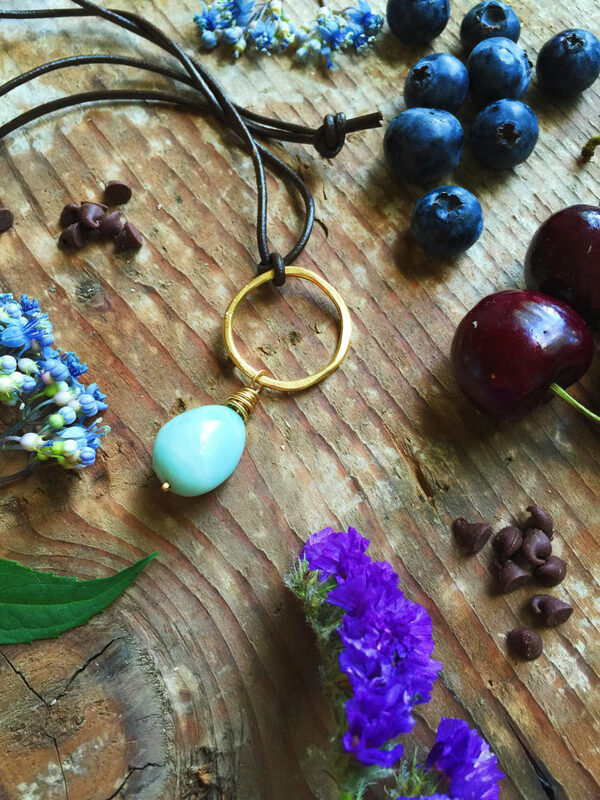 I’ve collaborated with Chakra Love, a Seattle-based company of beautiful, handcrafted healing crystal jewelry and spiritual tools, to bring you this Food and Chakra Pairing! I first started teaching myself and learning about chakras, meditation, and healing crystals about two years ago. 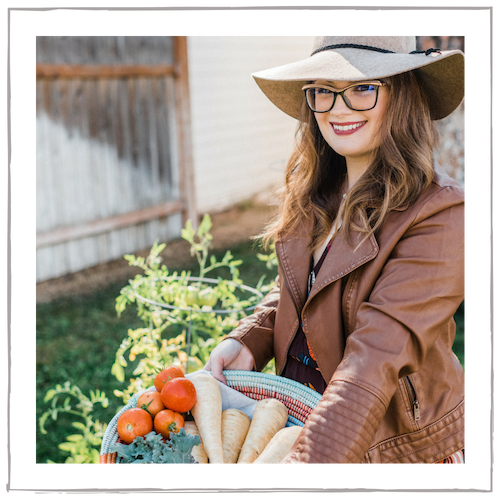 At the time, I was dealing with a health issue and was back and forth between doctors and putting several different new medications in my body. I needed to discover holistic approaches in conjunction to this, and once I did, I was amazed at how much it helped me. I already regularly did yoga, but I also added meditation to the mix. I joined a community meditation here in Portland, and the hour of quiet quickly became a favorite part of my week. Honestly, I shrugged it off when people would start to talk to me about healing crystals or chakras. I thought to myself that I wasn’t that much of a hippie. But then I started to learn about the benefits and tried these things myself. This post isn’t meant to sound culty or hippie or religious or hokey or any one way, and if you think that all this chakra stuff is for the birds, that’s totally okay. I did too! But then I connected it to its most basic, fundamental truth. We are all composed of energy. Everything we see and touch is energy, including our bodies. Energy that is constantly flowing and changing. Chakras just group our energies and give each a name. There are seven chakras. The Root Chakra, located as the base of the spine, which represents our foundation and grounding. 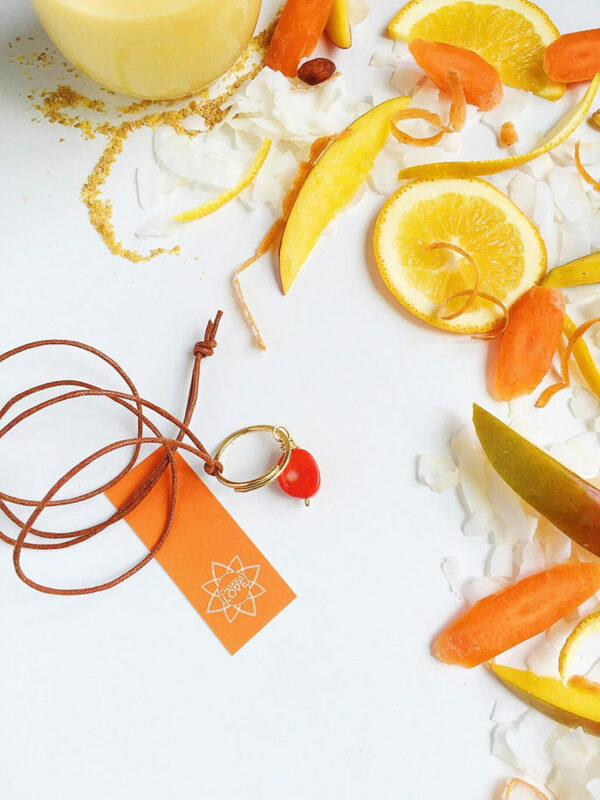 The Sacral Chakra, located in the lower abdomen, which represents creativity, passion, intimacy, and connection. The Solar Plexus Chakra, located in the upper abdomen, which represents self-worth, confidence, and the power of transformation. The Heart Chakra, located in the center of the chest, represents love, forgiveness, inner peace, and joy. 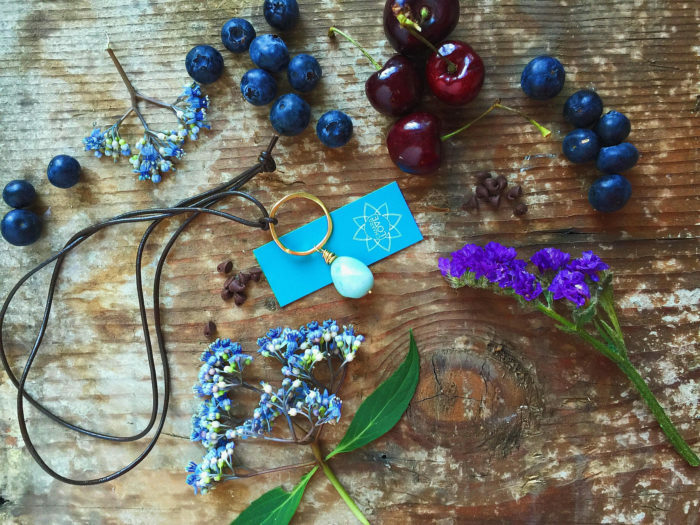 The Throat Chakra, located in the throat, represents communication and expression. The Third Eye Chakra, located between the eyes on the forehead, represents imagination, intelligence, and trust. The Crown Chakra, located at the top of the head, represents oneness, spirituality, and connectivity. Chakras can often become blocked. When this happens, it destructs the flow of energy in our bodies and causes emotional and physical issues. There is a lot of information out there on blocked chakras and healing them. 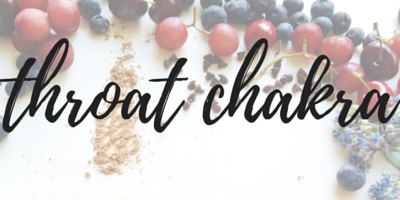 For this Food and Chakra Pairing post, I wanted to concentrate on how we can heal and balance our chakras with food. I firmly, thoroughly believe that we are what we eat. What we put into our bodies gravely affects how we feel, how we think, and how our bodies perform. Food is one of the biggest healers and preventatives of illness out there and yet it’s one that is so often overlooked. So. Let’s explore the chakras! What are they, and what do they do? 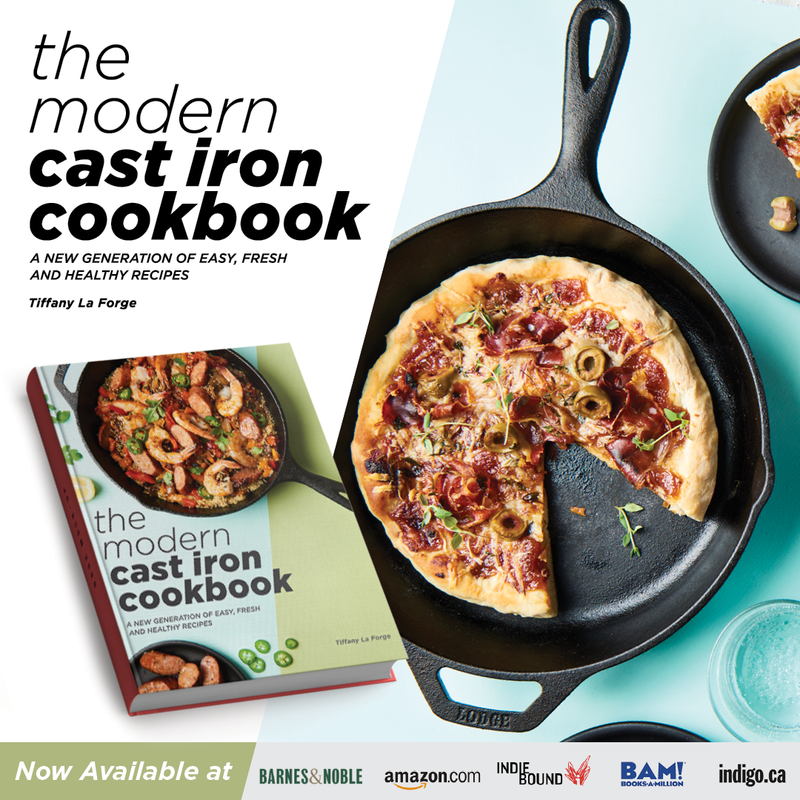 What are the symptoms when one becomes imbalanced, and how can foods heal them? Here are each of the seven, with a through Food and Chakra Pairing. The first chakra is the energy center in which supports our entire foundation. It connects us to the earth and everything around us. It is also the most common chakra to experience blockage or weakness. It controls our survival instincts, security, fight-or-flight, and fear. Physically, it supports our legs, feet, and foundation. An imbalanced root chakra may cause issues with the legs, feet, digestive system, and emotional imbalances which cause feelings of not being supported, insecurity, loneliness, or fear. Foods That Balance: To balance your first chakra, think red. Red apples, beets, tomatoes, pomegranates, strawberries, and raspberries. Also think of root vegetables. 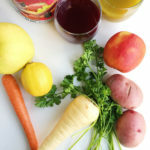 Root vegetables grow beneath the ground, absorbing a high amount of vitamins and nutrients from the soil and are rich in folate, vitamin C, antioxidants, and beta-carotene. The healthiest root vegetables include sweet potatoes, carrots, turnips, beets, garlic, parsnips, onions, rutabaga, ginger, and turmeric. Also include protein-rich foods such as eggs, beans, nuts, and lean meats, and spices such as paprika, cayenne, and horseradish. The second chakra is our passion and pleasure center and governs our emotions, senses, intimacy, creativity, and connection. A balanced second chakra allows us to express our creativity, form deep, intimate relationships, and pursue our passions. 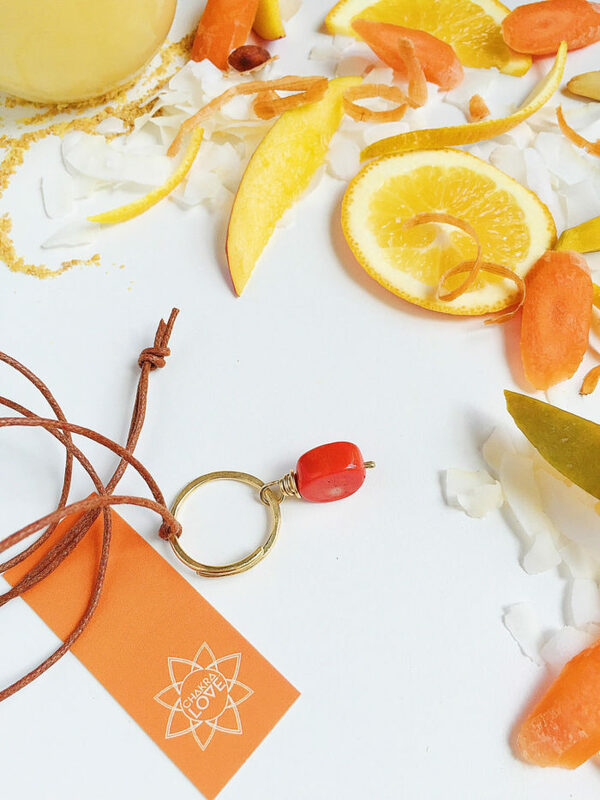 An imbalanced sacral chakra can lead to many disturbances, including commitment issues, stifled creativity, lack of drive, lack of confidence, depression, back pain, and urinary/reproductive issues. 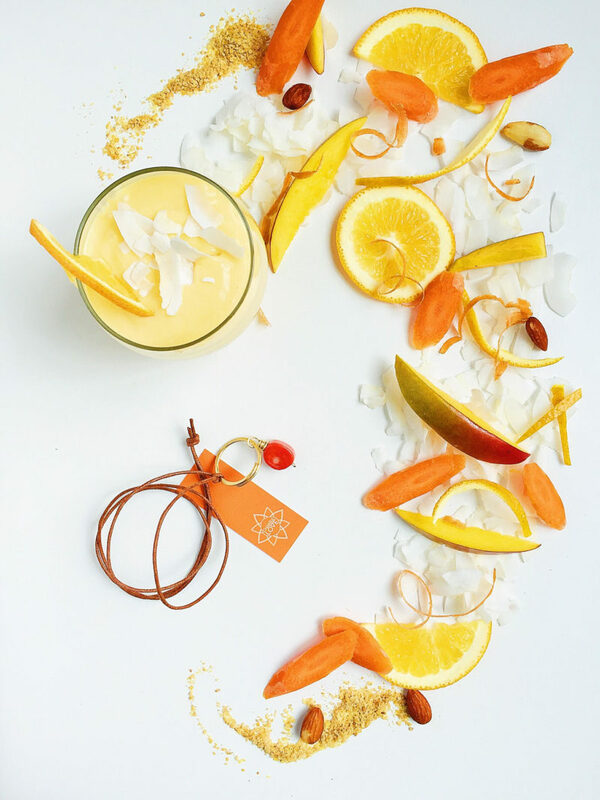 Foods That Balance: Balance your sacral chakra with all things orange. Think carrots, mango, oranges, orange peppers, peaches, apricots, and sweet potatoes. Foods rich in Omega-3s, such as salmon, also work well to balance this chakra. Nuts and seeds such as flax, almonds, walnuts, and sesame provide additional fatty Omega-3s, which aid in cardiovascular health and reduce inflammation. Also stock up on coconut and spices such as cinnamon. Since this chakra’s element is water, stay hydrated and drink plenty of water, coconut water, or herbal teas. The third chakra represents our personal power. It controls our energy as it is related to our willpower, goals, and general purpose. Governed by ambition and action, a balanced third chakra will translate into feelings of inner peace, confidence, and self-control. 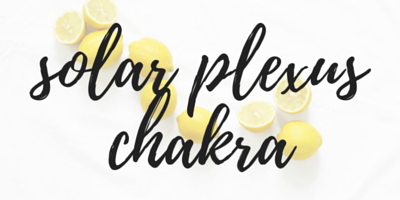 Physically, the solar plexus supports your spleen, stomach, liver, and pancreas. An imbalanced third chakra can cause feelings of insecurity and lack of purpose, as well as stomach issues (pains, ulcers, chronic indigestion, etc.). Foods That Balance: Like the chakra’s color, think yellow when it comes to balancing your solar plexus. Bananas, pineapple, corn, lemons, and yellow curry. (Bonus: yellow is a natural mood enhancer). Also feed this chakra with complex carbohydrates and whole grains such as oats, brown rice, spelt, rye, farro, beans, vegetables, and sprouted grains. These foods provide crucial fiber and sustainable energy. The fourth chakra is the energy center in which we feel joy, compassion, and love, not only for others but also for ourselves. It paves the pathway to our relationships with others and it establishes our own self-worth. Physically speaking, this chakra supports our heart, lungs, upper torso, shoulders, hands, and arms. An imbalanced heart chakra can cause feelings of unworthiness, heart issues, anxiety, low self esteem, paranoia, low energy, poor digestion, and anger (among many others). Foods That Balance: Balance your heart chakra with green, raw foods. Organic greens can help greatly with energy and stress and provide our bodies with whole, balanced nutrients. These foods are essential in balancing the fourth chakra. Drink fresh green juice, make a salad, or start your day with a green smoothie. Leafy and cruciferous vegetables are especially healthy, as we know. 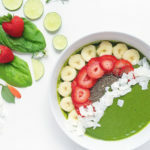 Heal and balance your heart chakra with kale, broccoli, spinach, chard, dandelion greens, parsley, celery, cucumber, zucchini, matcha, green tea, avocado, lime, mint, peas, kiwi, peas, spirulina, green apples, etc. The fifth chakra translates, quite literally, into our ability to express ourselves and to speak. Located in the throat, this chakra focuses on the energy of true expression, intuition, integrity, honesty, and openness. An imbalance in this chakra can cause a blockage of communication, misunderstanding, and a stifled voice. Physically, the chakra supports the neck, throat, jaw, and teeth, and blocked energy can cause issues with sinuses, swollen glands, and neck/shoulder pain. Foods That Balance: Balance your fifth chakra with blue foods. Blueberries and blackberries are particularly good sources of fiber, antioxidants, and vitamins. For the throat chakra, think healing and soothing foods and liquids such as coconut water, herbal teas, raw honey, and lemon. Fruit that grows on trees such as apples, pears, and plums are also known to be excellent at healing this chakra. The sixth chakra is the third-eye or the brow chakra. This chakra, located on the forehead between our eyes, literally translates into “to perceive.” Known as being the center of wisdom, this chakra’s element is light. 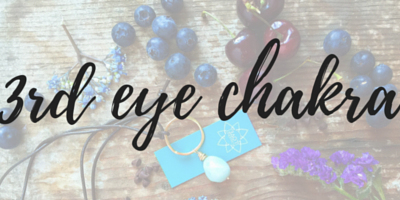 A balanced third-eye chakra allows us to see clearly, focus, and trust our own intuitions. The chakra’s energy stems from our purpose, ability to grow, and desire to constantly learn. An imbalanced sixth chakra can lead to feeling a lack of direction or purpose in our life. 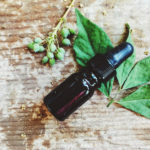 Physically supporting the frontal sinuses, ears, and eyes, an imbalance in this chakra can also cause tension headaches, blurry vision, coordination/balance problems, and sleep disturbances. Foods That Balance: For this chakra, think purple. Purple grapes, purple kale, blueberries, purple cabbage, eggplant, and purple carrots. Also include cocao, which is rich in flavonoids and boosts serotonin, which helps to relieve stress and inflammation. These “brain foods” can instantly help clear an overworked mind and help to regain focus. 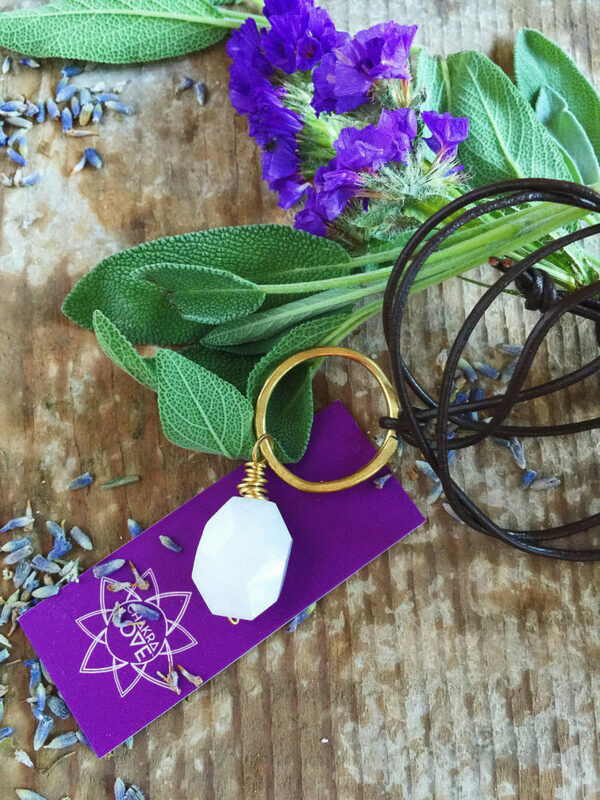 Last on our list, the seventh chakra or the crown chakra is located at the top of our head. It represents oneness, truth, spirituality, and knowing. Highly spiritual, this chakra is about self-realization and the connection of the world around us. It focuses on seeking wisdom and joy and understanding. 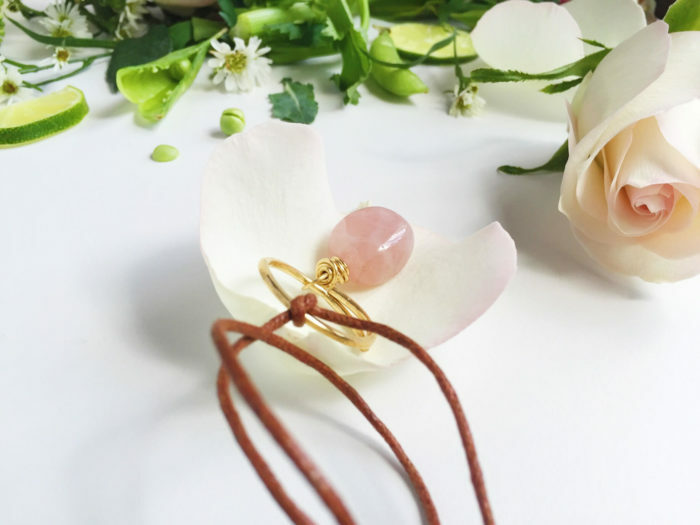 It radiates an energy dedicated to peace, faith, trust and gratitude for our lives. 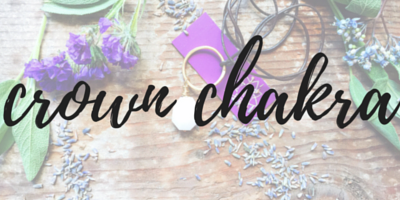 An imbalanced crown chakra can bring about feelings of confusion, disconnection, and insignificance. It also commonly causes disorders of the central nervous system or headaches, depression, and sensitivity to light. Foods That Balance: The crown chakra focuses more on fasting and detoxing than it does on food. It focuses more on the spiritual aspect of our bodies; our minds. 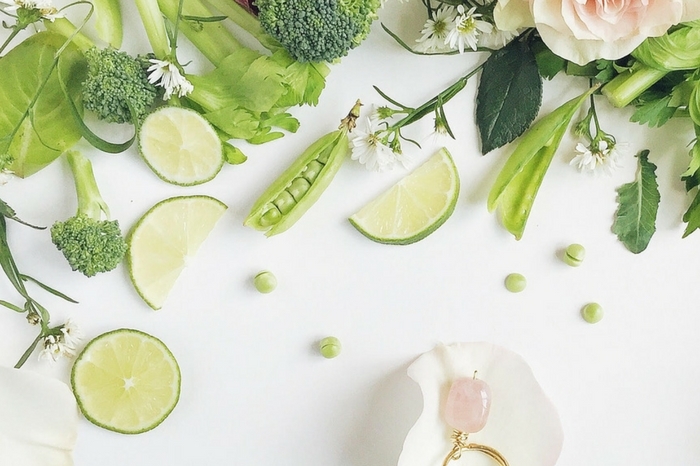 Detoxing can help our bodies flush out toxins, boost our energy, and clear our mind. Meditation and yoga is an excellent way to strengthen and heal the crown chakra. It can teach us to live mindfully and take some quiet, peaceful time for ourselves amidst our chaotic lives. Meditation herbs or essential oils such as sage, lavender, frankincense, and juniper are wonderful in balancing this chakra. 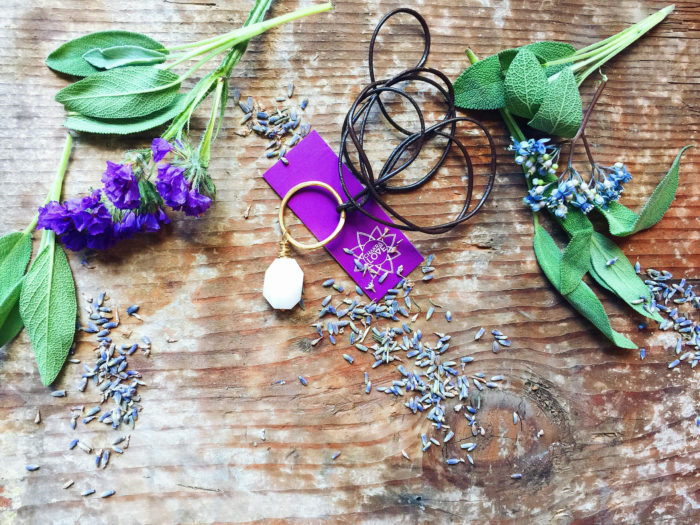 Make This: A little quiet time of meditation for yourself, aided by lavender essential oil. 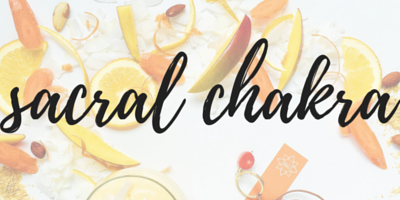 FTC Disclaimer: Thank you for reading this Food and Chakra Pairing. 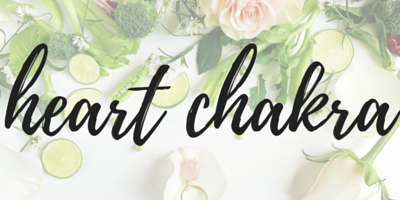 While I received these necklaces for photography and giveaway purposes, I did not receive further compensation for this post and I will not receive commission on these links. 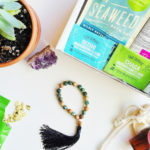 Please check out Chakra Love’s amazing and beautiful pieces, and I hope that you enjoyed this post on Food and Chakra Pairing. 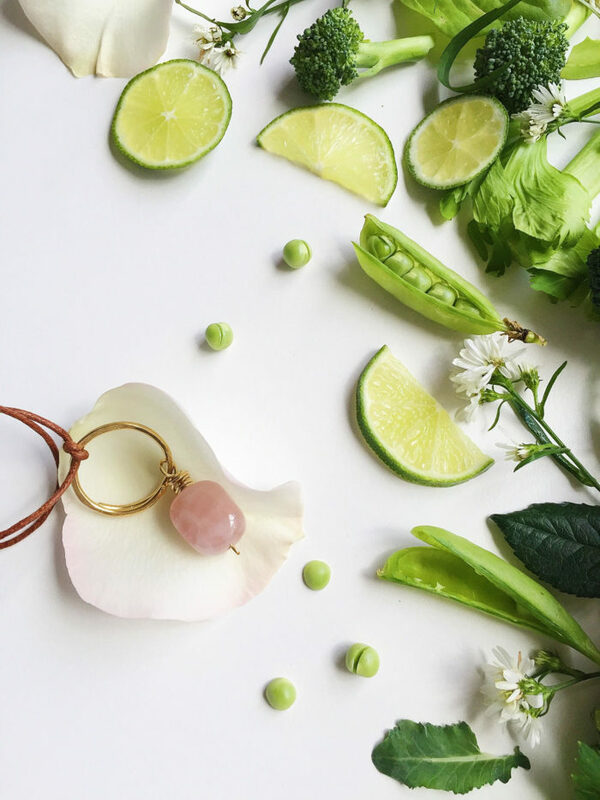 Head to P+P’s Instagram for a Chakra Love Giveaway and a chance to win a beautiful Rose Quartz Necklace! 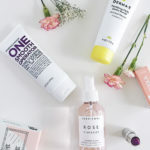 Giveaway ends June 19th. Hey there! Someone in my Facebook group shared this site with us so I came to check it out. I’m definitely loving the information. I’m bookmarking and will be tweeting this to my followers! 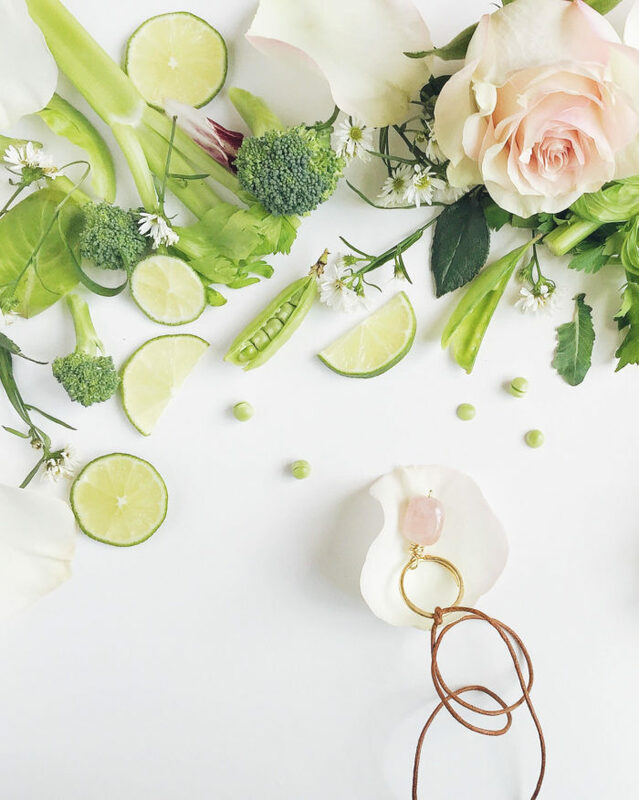 Wonderful blog and great style and design. Thank You! You have learned a lot in two years. Good Work!? HI Tiffany. Nice to meet you. I love love this. I have almost completed YTT200 with my teaching evaluation and written exam in July I’ll be done. I’m giving a workshop at a yoga retreat on this exact topic. Hi, Jill! Thank you so much! That’s awesome about your teaching training and almost being done! Wish I could go to your yoga workshop! I love how you have paired food and chakra! It is all about balance and harmony. 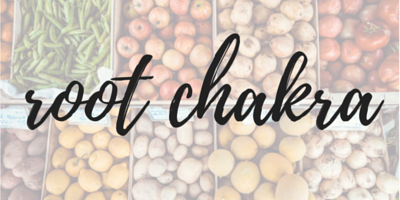 I will focus on the specific foods that you list for each chakra to improve my own well-being. Thanks for the info. I must check out these necklaces. They are so pretty and your photos really enhance their beauty!